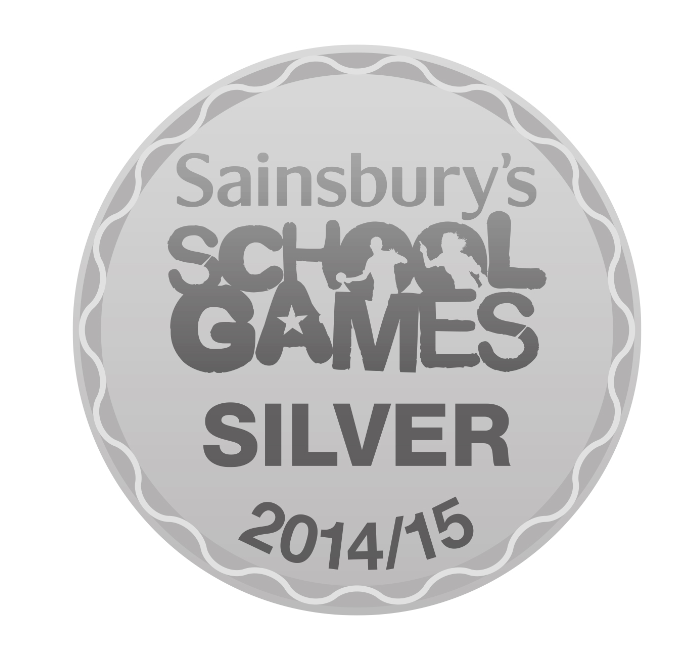 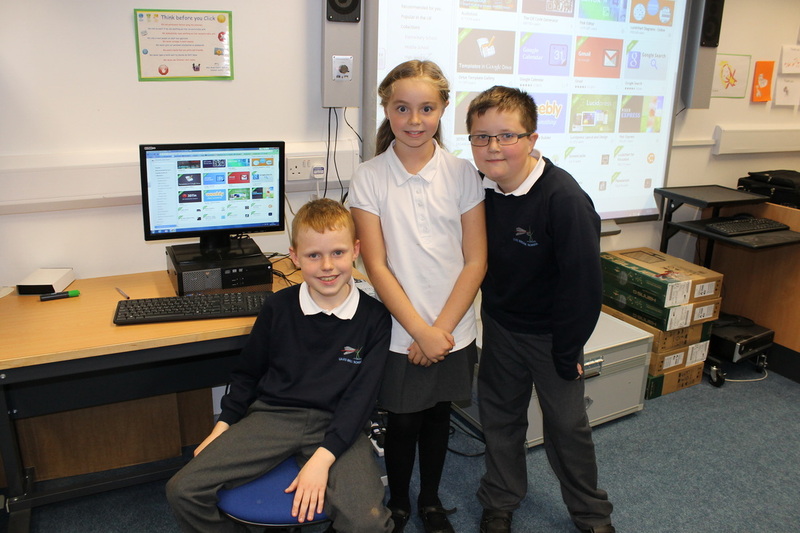 This is now our 4th year of having digital leaders in school and they are a fantastic asset to the school community. 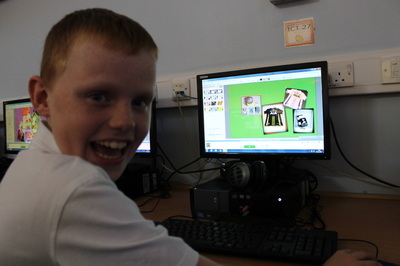 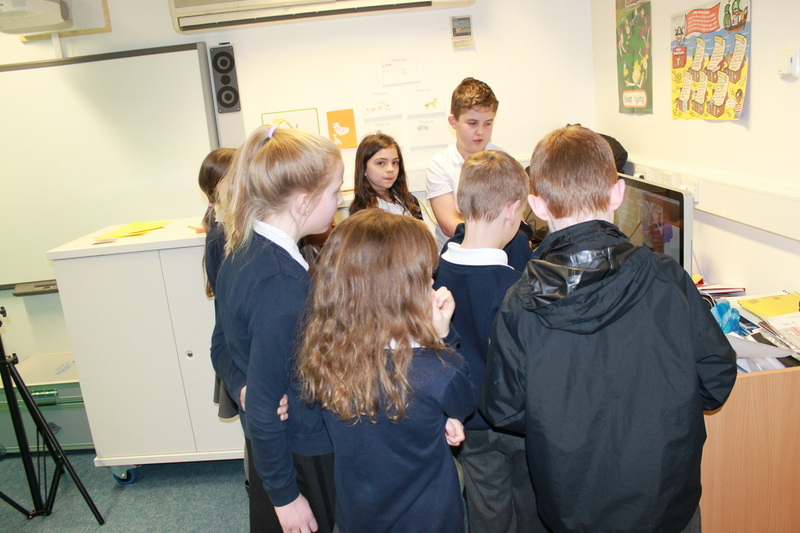 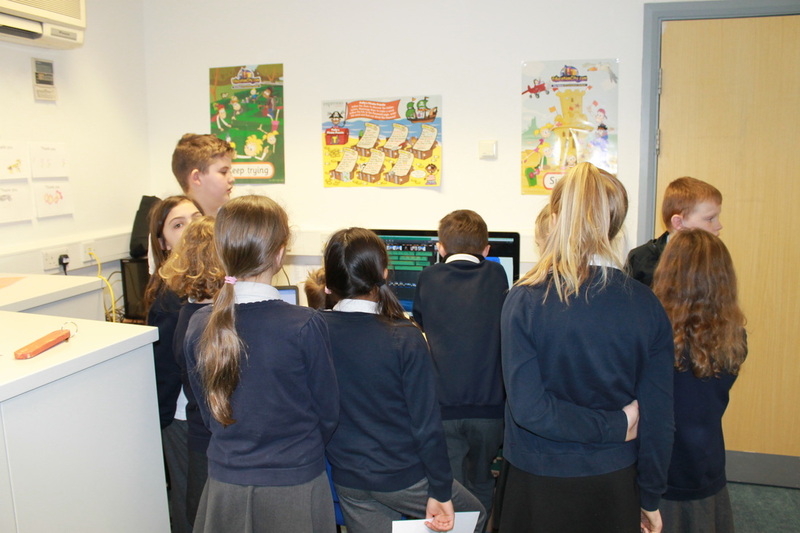 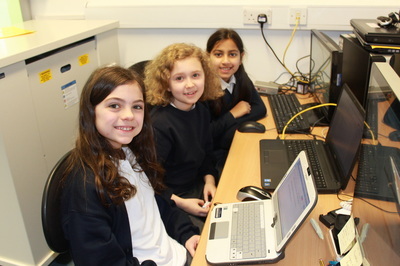 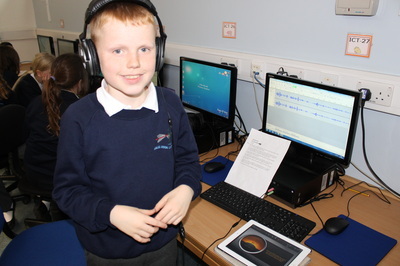 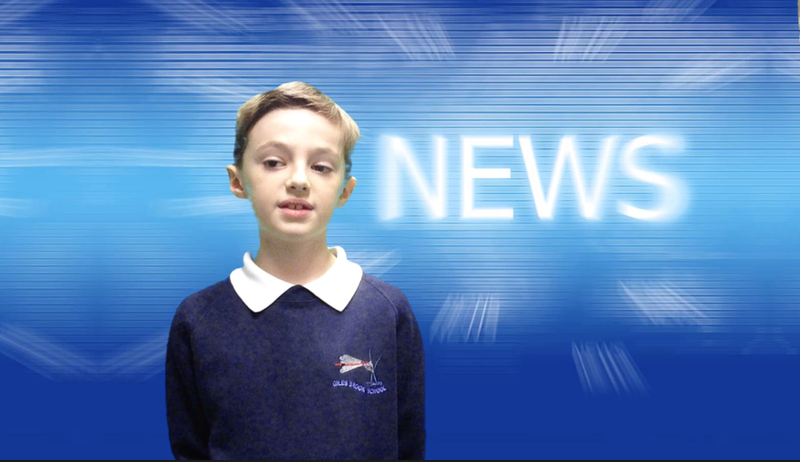 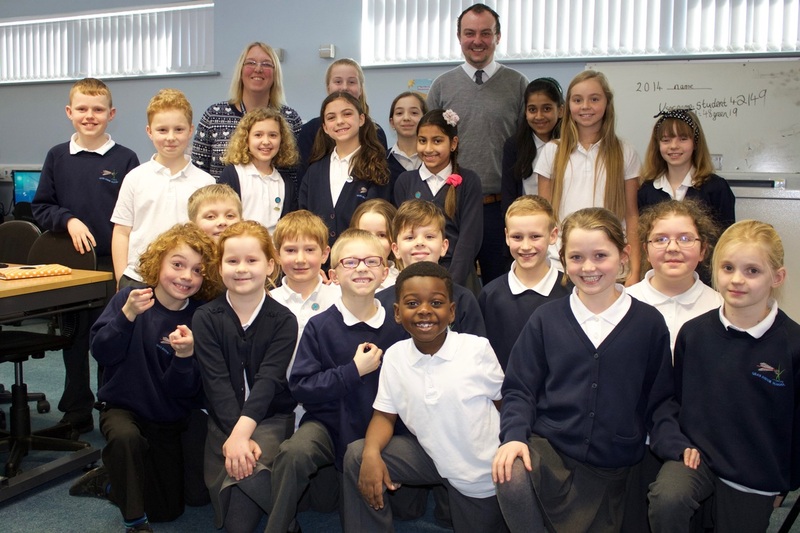 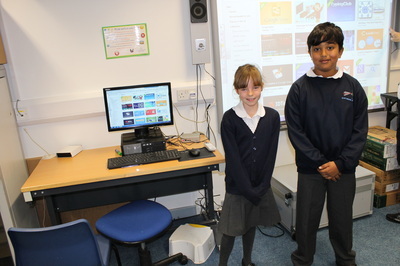 We now have a group of 24 digital leaders, two or three students from each class for years 3 through to year 6. All the digital leaders went through a application process where they created a presentation at home explaining why they would make an amazing GBS Digital Leader. We had lots of applicants and it was really hard to choose. 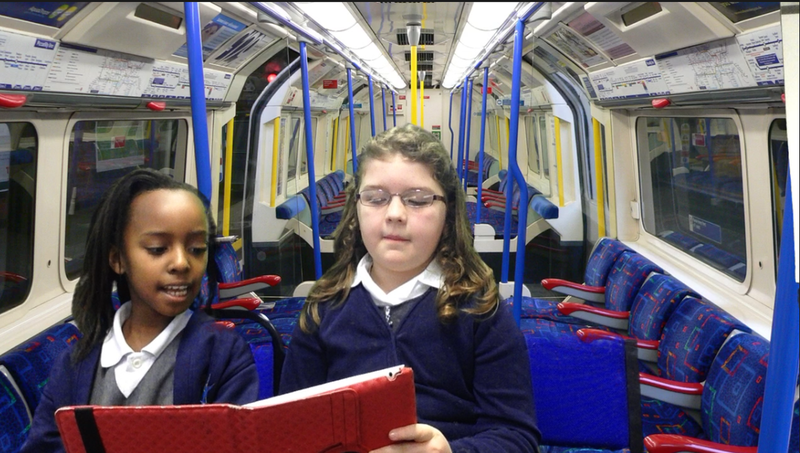 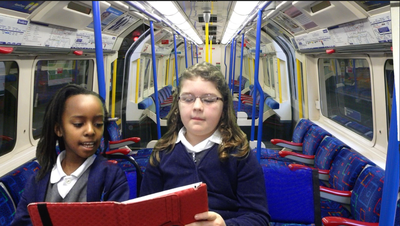 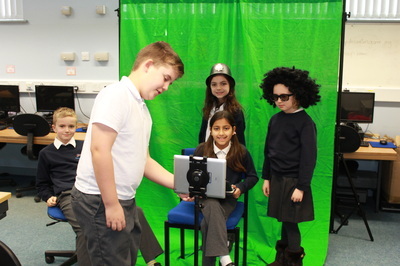 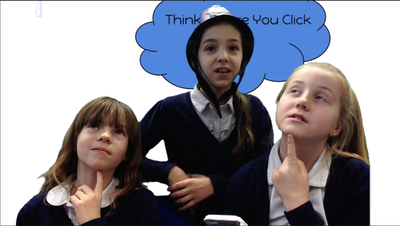 When the digital leaders learn new things they try to find time to create a help movie to go with it. 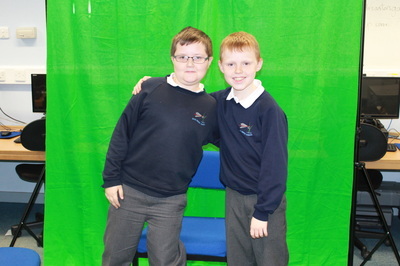 You can watch their movies on our school You Tube channel.